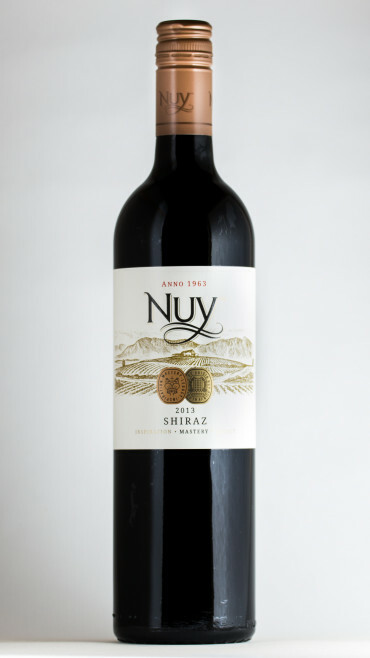 Cape blend of 62% Shiraz; 31% Pinotage and 7% Cabernet Sauvignon. 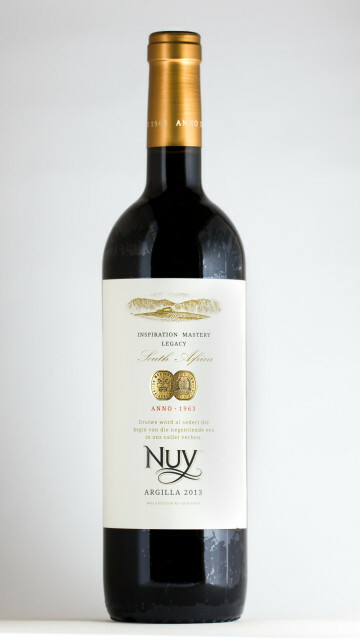 The wine is delicate with silky smooth tannins, which give a complex texture on the palate. 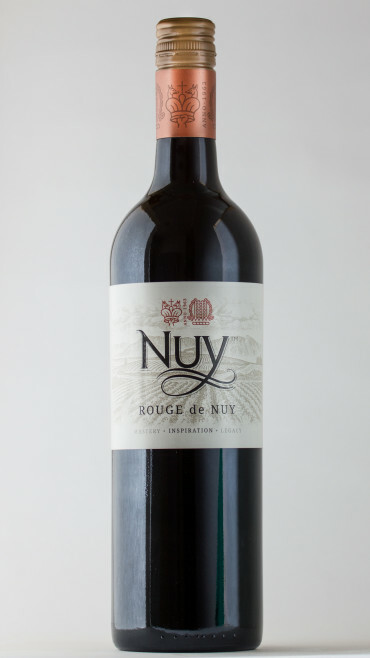 Wine matured in French and American oak barrels.